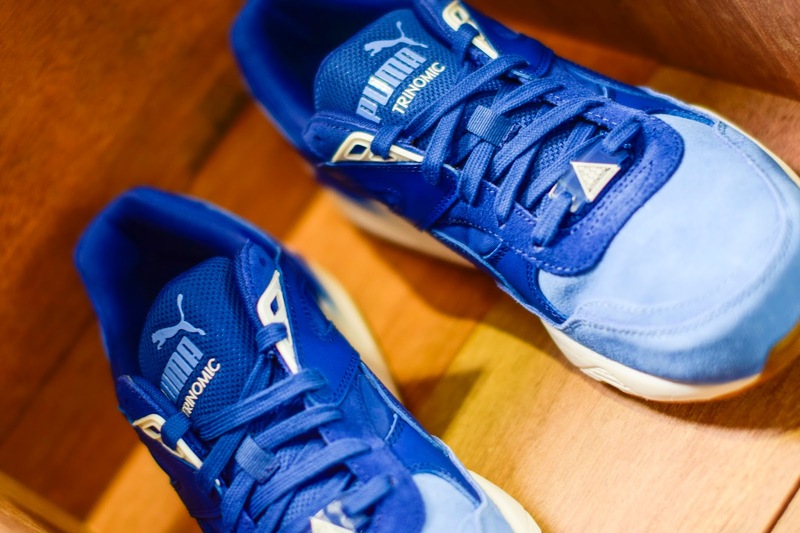 PUMA Malaysia revealed today that the brand has engaged with Feeka Coffee Roasters as a café partner. The decision to tie-up was made based on both brands mutually distinctive style in their own respective lines. The birth of the partnership aims to reward customers from both brands with a meaningful trip when visiting either outlet. 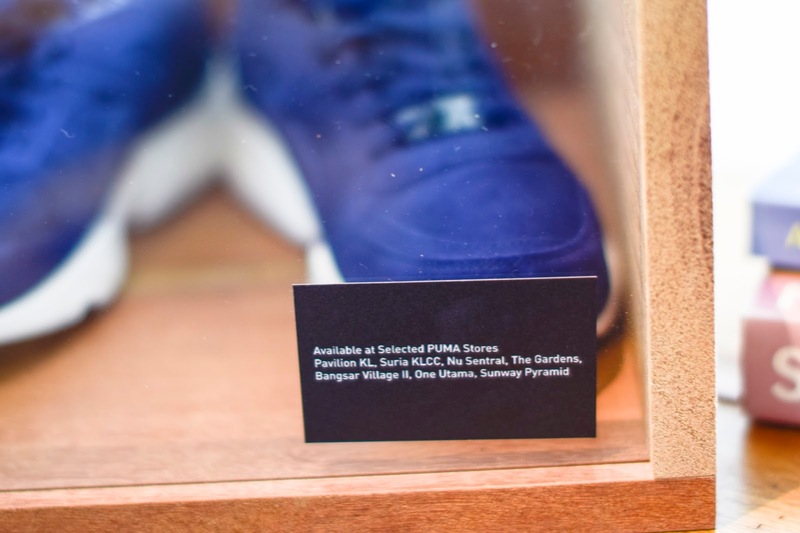 Customers can expect to see an interesting in-house display at Feeka Coffee Roasters, showcasing PUMA’s latest product highlight, the PUMA R698 series! The R698 series is an iconic piece conceived by world-class designers which makes it one to look out for. 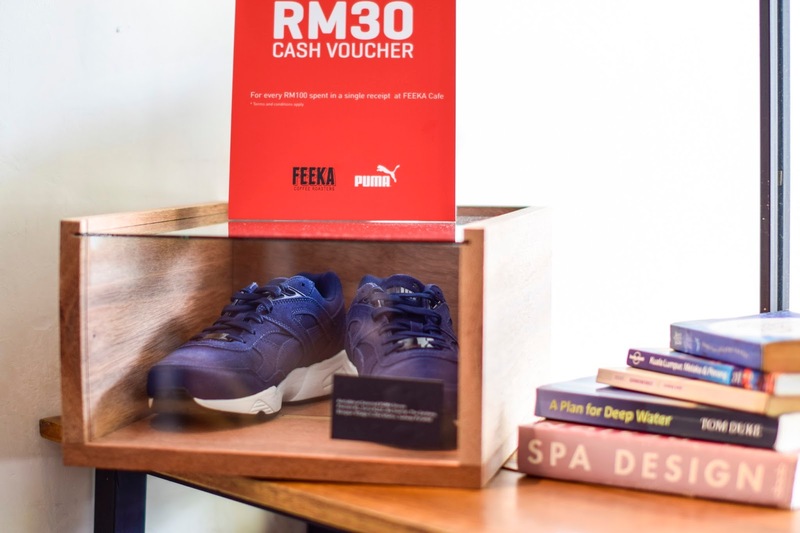 Other than that, customers will enjoy PUMA cash vouchers upon dining at Feeka Coffee Roasters. 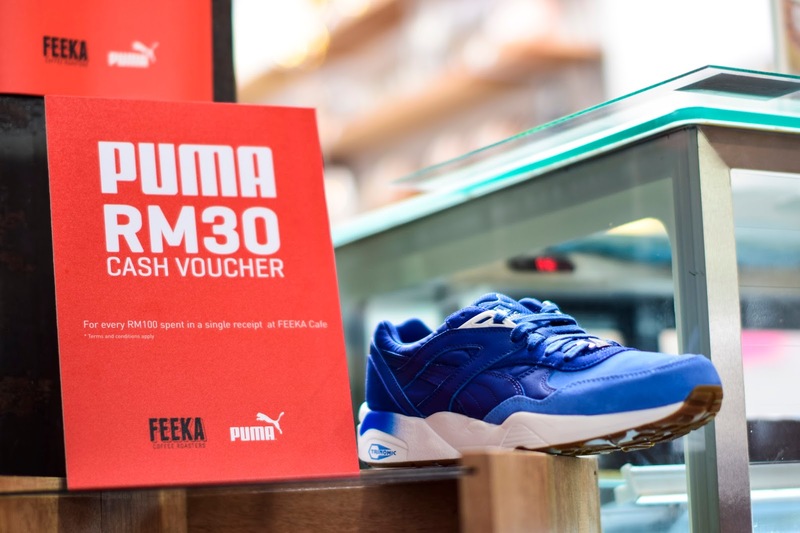 For the love of a cuppa or two, customers who spend up to a certain amount at Feeka Coffee Roasters will receive cash voucher* which can be redeemed at PUMA outlets** in the Klang Valley. Terms and conditions apply. “Many have known PUMA as a lifestyle and sports brand. In retrospect, we want to engage with the public on a more personal level and be more than just a brand to them. 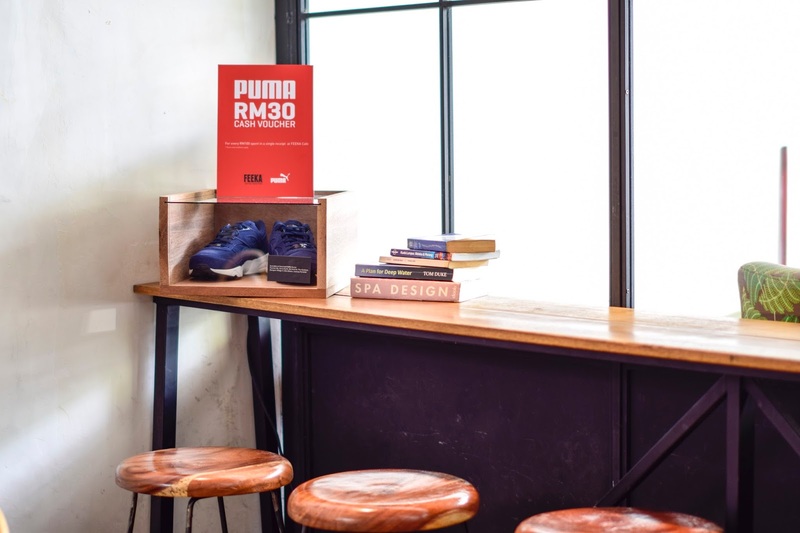 PUMA and Feeka Coffee Roasters share the same DNA of being original in our respective field, so it is the right decision to have them as a café partner,” said Tim Tham, Assistant Marketing Manager for PUMA Sports Goods Sdn Bhd. “Being able to partner with a brand such as PUMA is indeed an honour. We aim to bring more to the table for our customers through this collaboration,” said Nicklaus Au, General Manager of Feeka Coffee Roasters. Feeka Coffee Roasters is located on Jalan Mesui, Kuala Lumpur and serves a range of cuisine including breakfast, brunch, delis and sandwiches.